I’ve had a lifelong passion for creating magical moments with my family, and at ReelMama.com I hope to inspire you to do the same with yours, so that you can make memories to last a lifetime. My goal is to enjoy life to the fullest with the ones I love, and I take great joy in providing you with creative ideas to make the most of the special time with the ones you care about. All are invited to enjoy this blog. 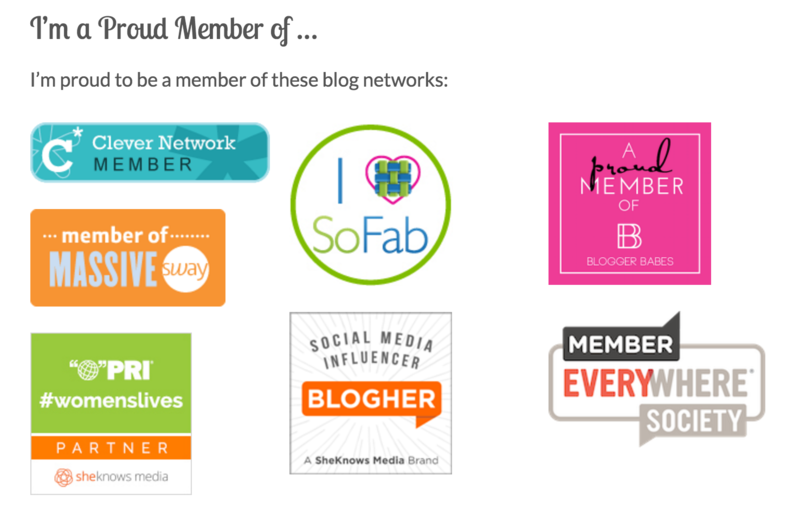 Dear readers, this blog means so much to me, and it would not be possible without you. It is my pleasure to share it with you. 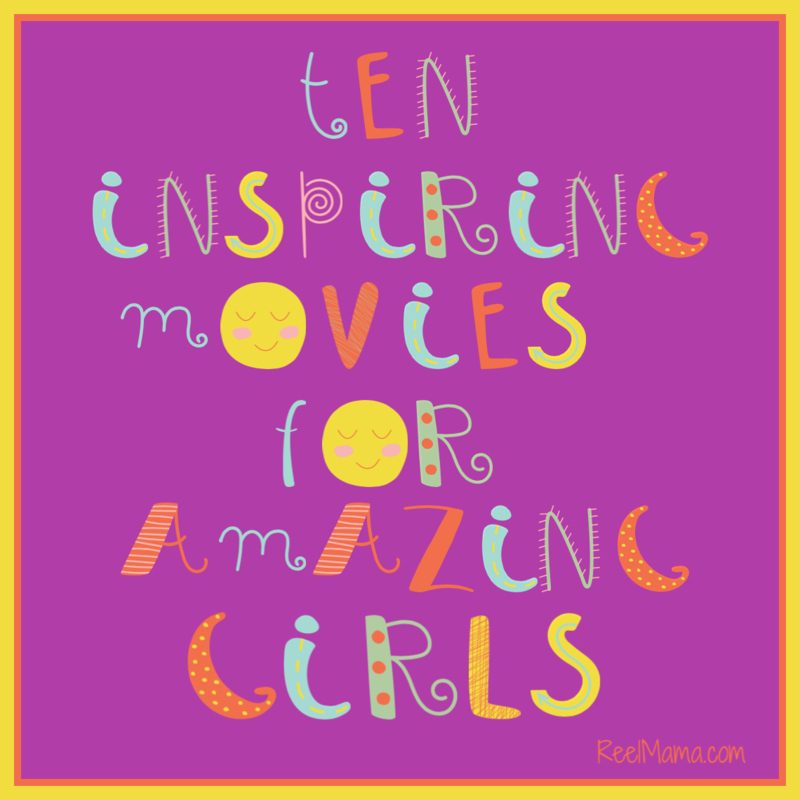 Of course movies and my passion for them are the heart and soul of this blog. I have a special focus on helping parents discover the best films to share with their children for family movie nights. I want to help parents make informed decisions about their viewing choices, and so at the end of each movie review I provide a “Reel Mama Rating” with recommended viewing age, as well as listing the material that might raise red flags for parents. Beyond this, I hope to inspire interesting conversations and thoughtful discussions. I celebrate all that is fabulous and momentous about parenting, sharing thoughts and discussing the challenges along the way, as well as offering humorous and opinionated observations about our world, celebrities, movies, TV, and much more. You’ll even find the occasional wine review, fun new recipes I’ve discovered or created, and details on favorite products I’m enjoying. I strive to make ReelMama.com personal, warm and welcoming, and, I hope, always entertaining. Questions? Comments? Need a helping hand? Just want to say hello? Contact Lauren!